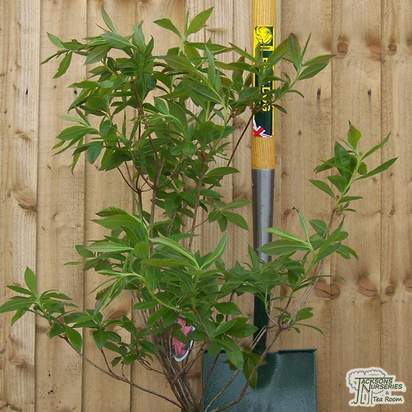 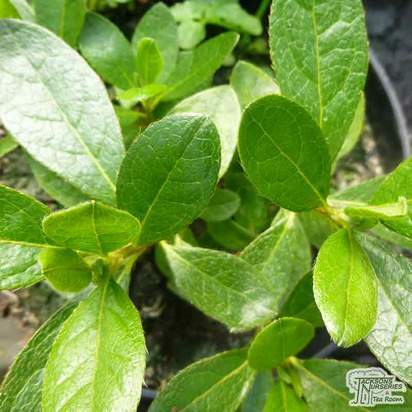 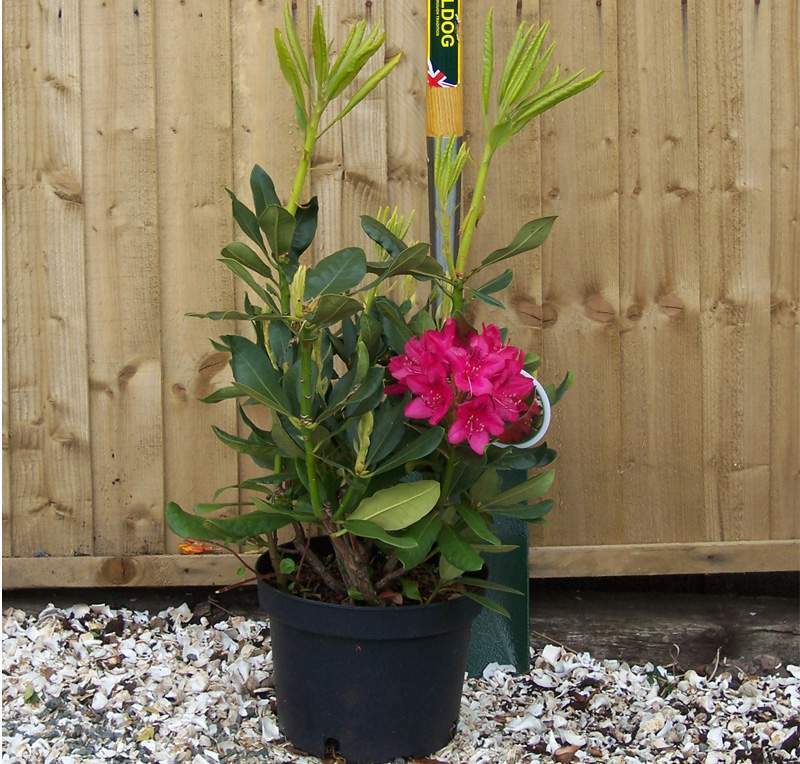 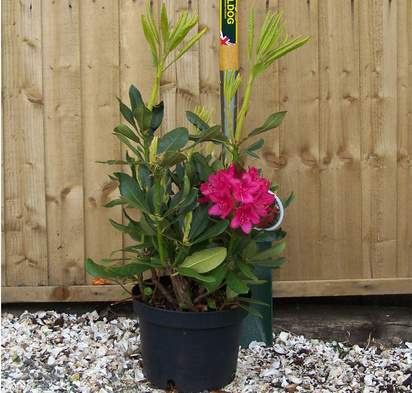 This is a slow-growing, evergreen hybrid that has a dense, compact and rounded growth habit. 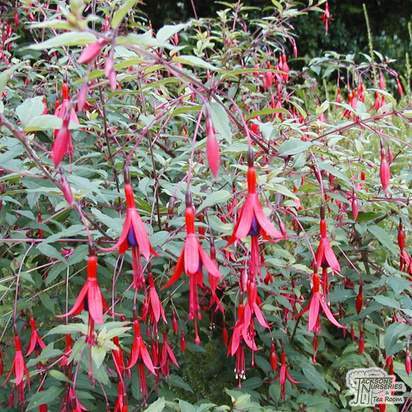 It is ideal for the medium-sized garden and bears dense clusters of magical, scarlet red, bell-shaped blooms which look stunning in the garden. 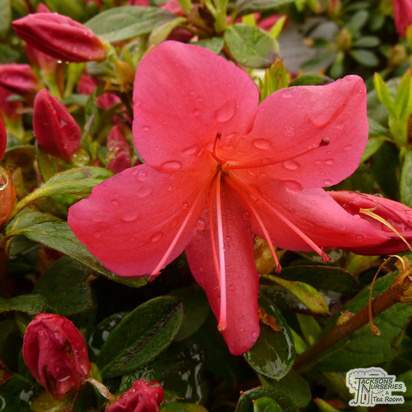 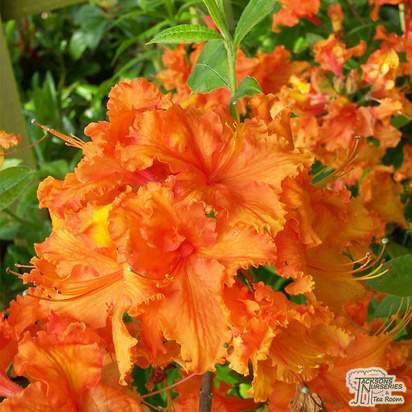 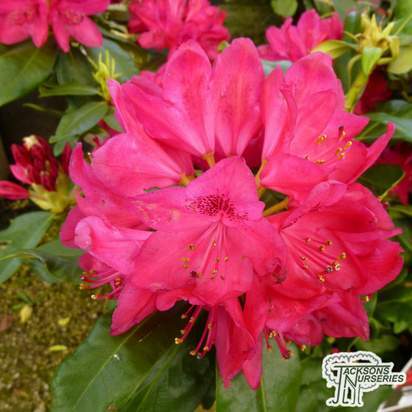 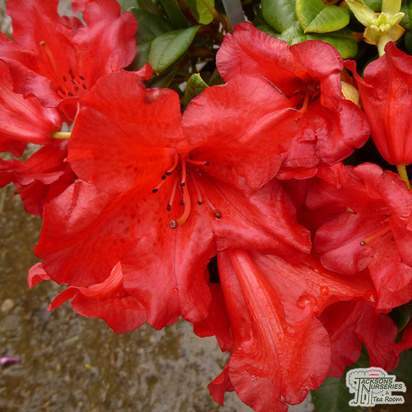 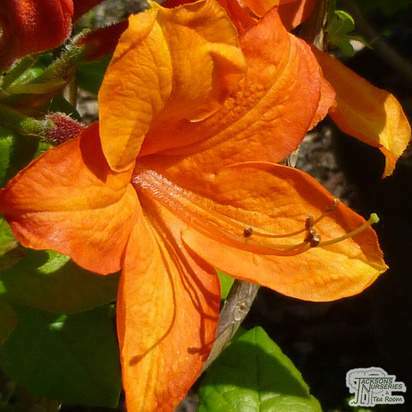 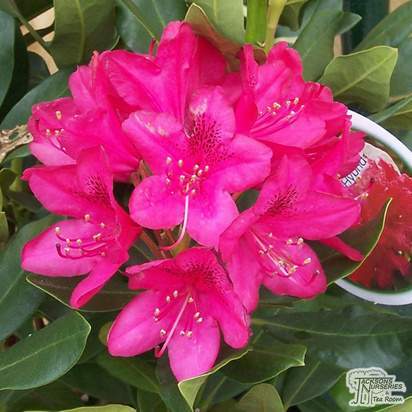 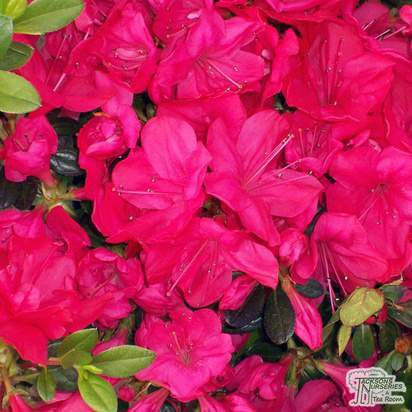 These are distinctive when grown in a mixed or shrub border with an acidic soil. 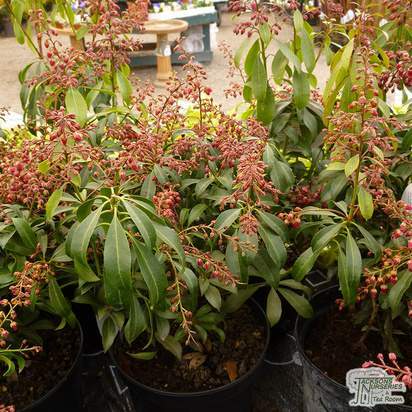 It can also be grown in groups under the canopies of trees but must be kept well watered in the first growing season to ensure it develops an extensive root system. 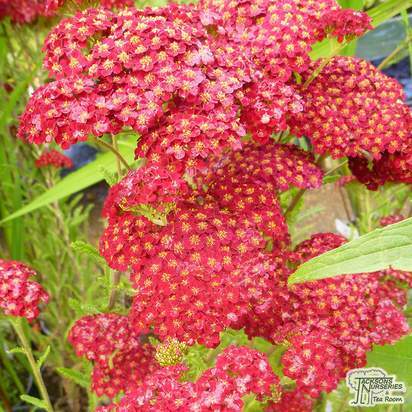 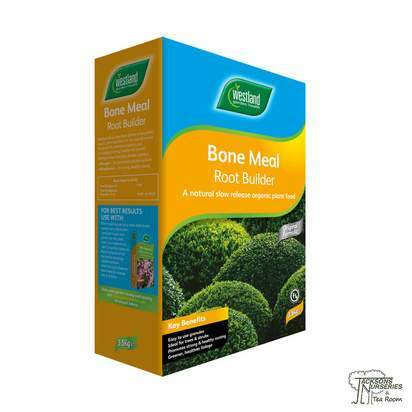 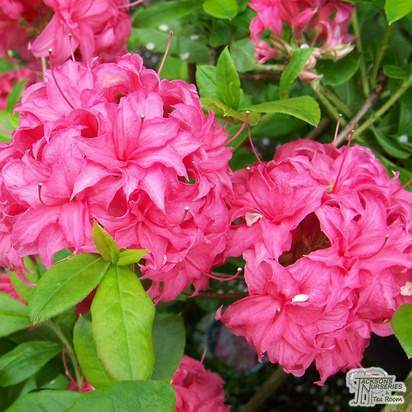 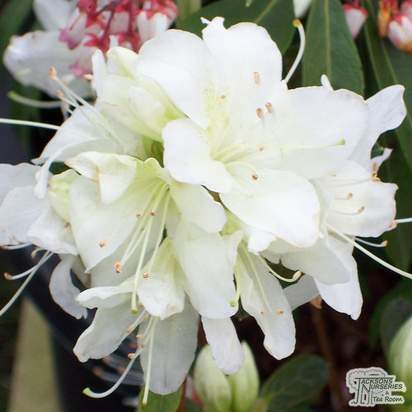 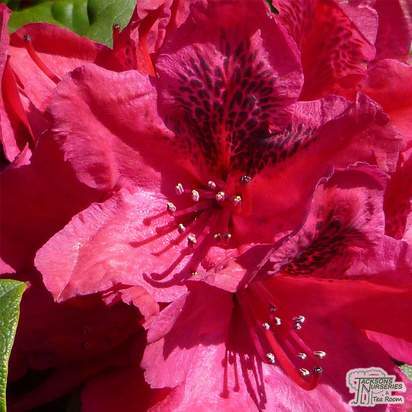 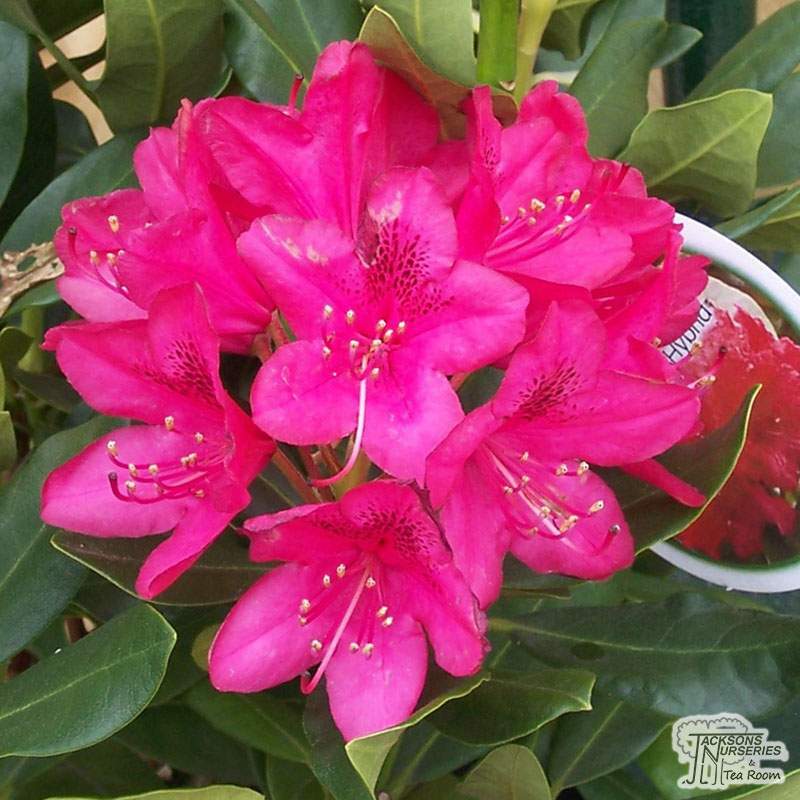 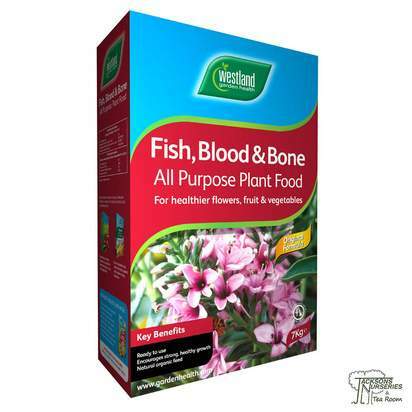 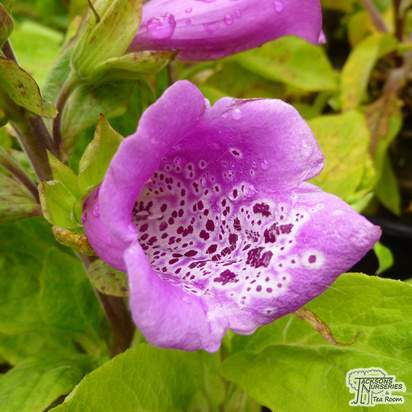 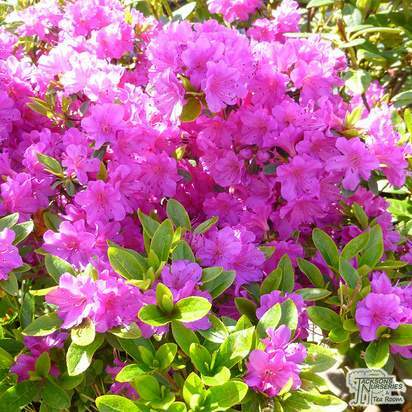 A widespread and popular variety which is a must-have for any garden.